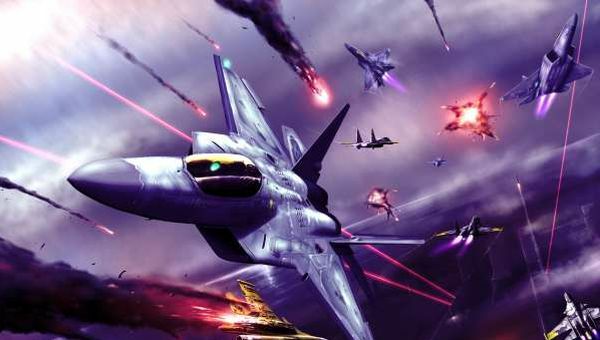 BANDAI NAMCO Games America Inc.’s free-to-play title, ACE COMBAT INFINITY has just undergone its latest update, bringing more daring aircrafts, high-velocity missions and deadly weapons to aid in inflicting damage on the enemy. With Update 4, players will have access to new standard aircraft, which will include the F-5E Tiger II and F-20A Tigershark, as well as a roaster of new special aircraft including the “Area 88” collaboration special aircraft. New player missions will be available for both solo and co-op play, and a new Beginners Room for co-op missions will also be available for players that are just starting out. Other updates include new aircraft parts and emblems, as well adjustments to the Aircraft Tree, research reports and new bug fixes. For more information and updates on ACE COMBAT INFINITY visit the Facebook page atwww.facebook.com/AceCombat.